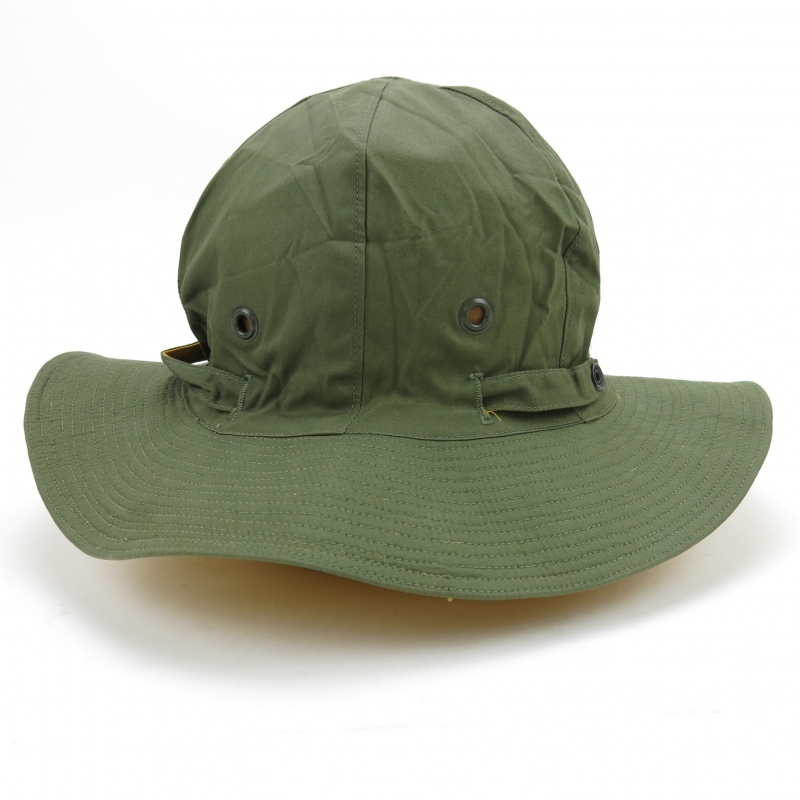 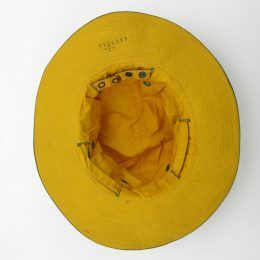 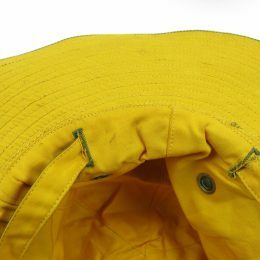 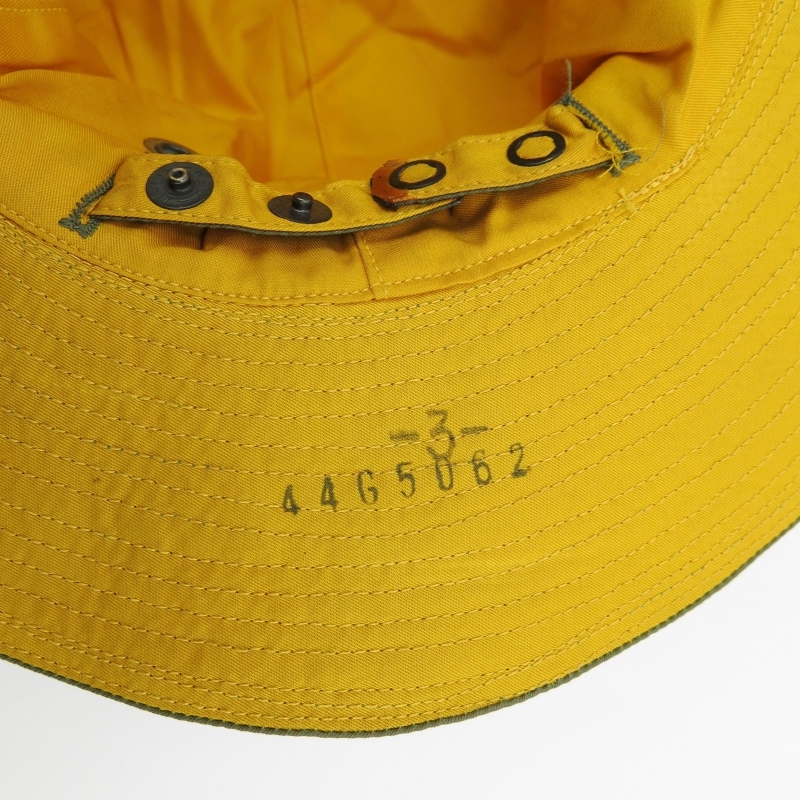 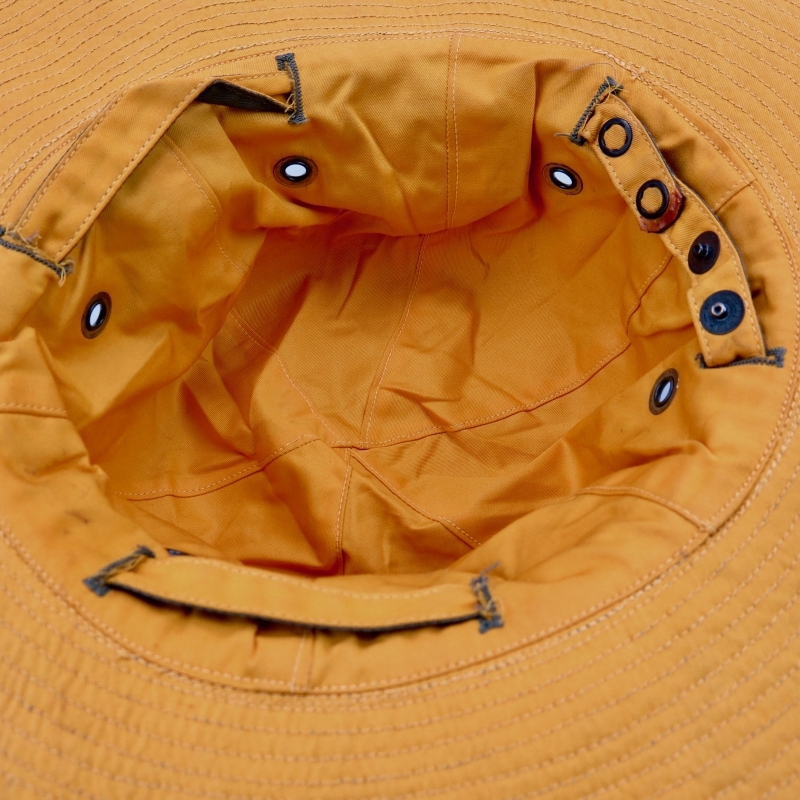 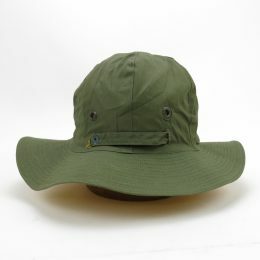 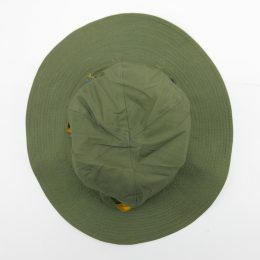 HOME > BAGS & ACCESSORIES: HEAD WEAR(CAP & HAT...) > 50’s U.S.MILITARY SUN HAT DEAD STOCK?? 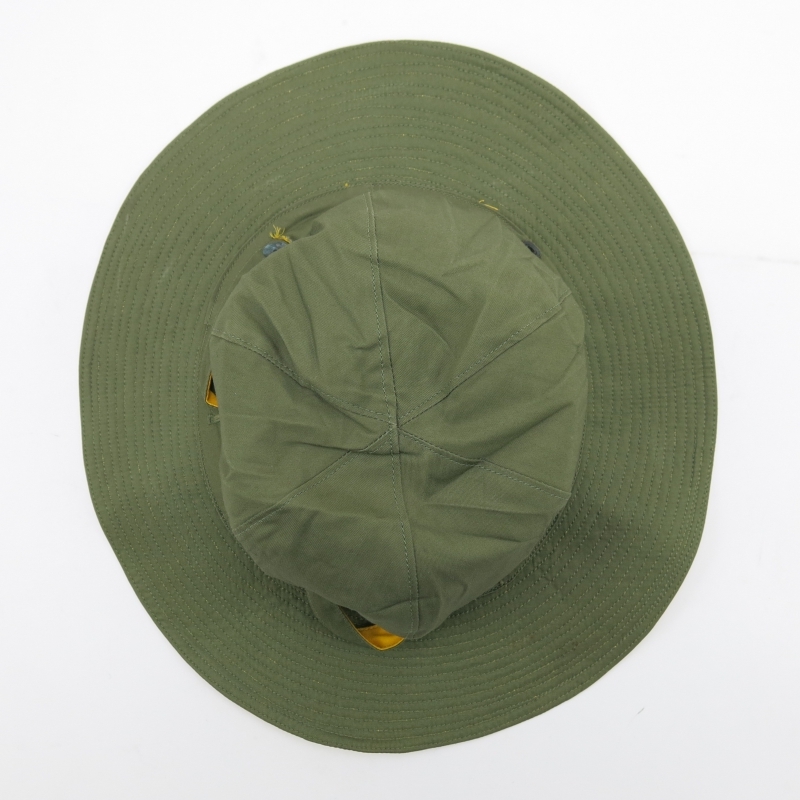 50's U.S.MILITARY SUN HAT DEAD STOCK? ?